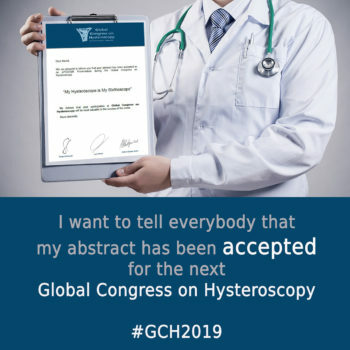 We are proud to present Dr. Antonio Accardi Ginecologo at this year’s GCH (Global Congress on Hysteroscopy) as speaker and presenter for the second time. “My Hysteroscope ist my Stethoscope”. 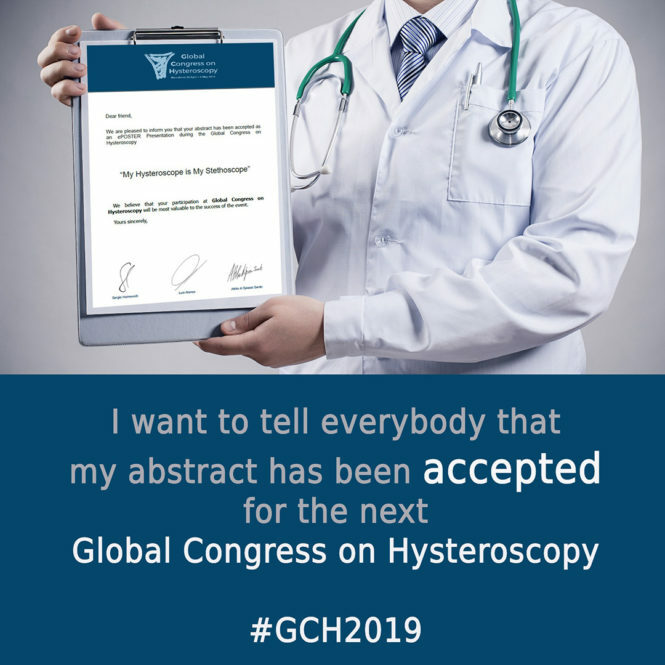 GCH Congress April 30 – May 3, Barcelona, Spain.